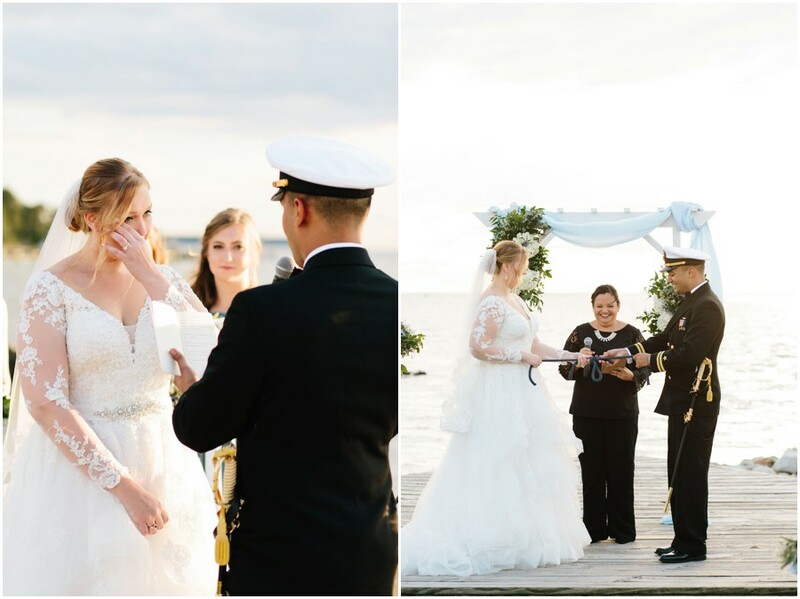 This gorgeous, nautical-inspired wedding was a perfect mix of seaside charm and elegance. 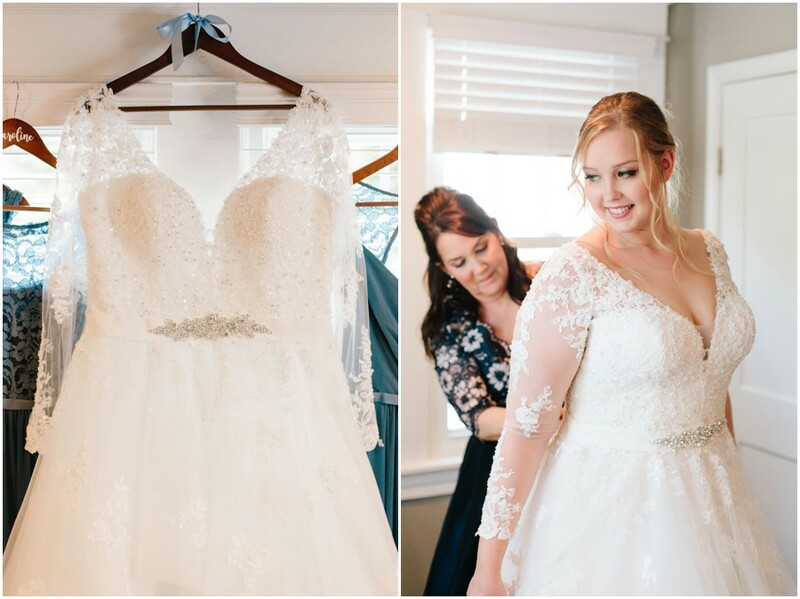 Colleen was a stunning bride, whose vision came to life perfectly in her sweet details and personal touches. She and her husband, Dax, have been together for years -- most of which were long-distance, so their wedding was a long-awaited celebration! 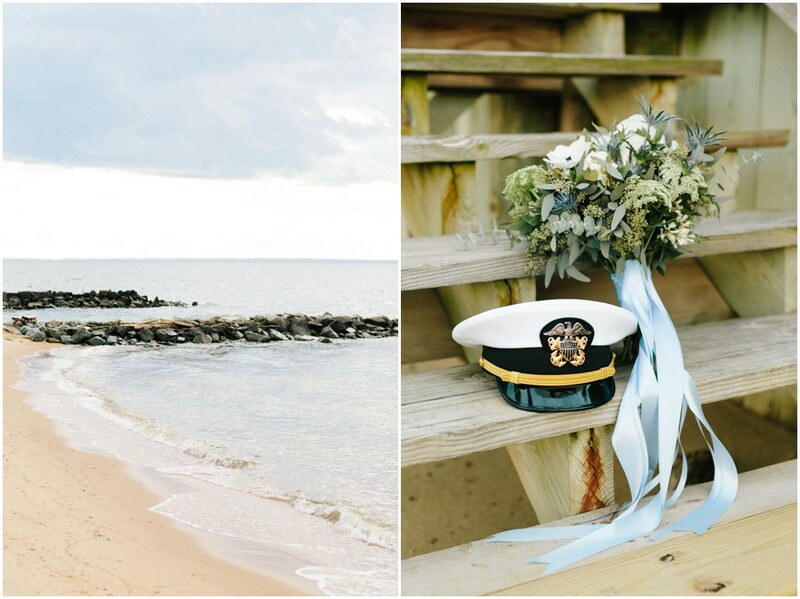 Enjoy inspiration from Dax and Colleen's Eastern Shore wedding day! This intimate garden wedding was beautiful in every sense. Lindsey and Bradley along with their families and friends joined their hand in marriage at the lovely Talbot Historical Society in Easton, Maryland. 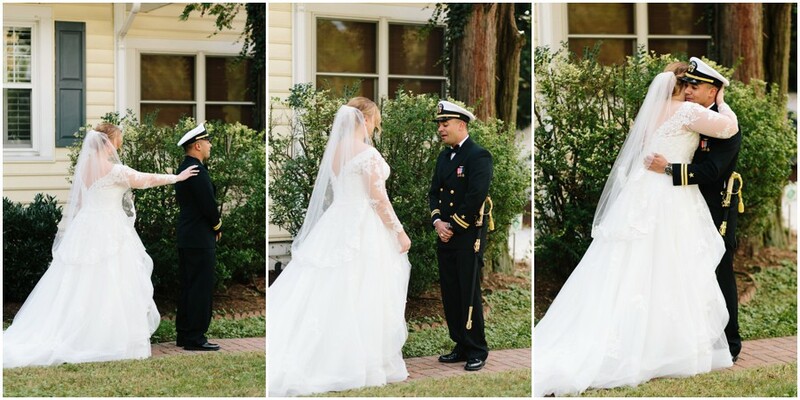 They could not have asked for a better day, especially since the ceremony and reception were outdoors. So many personal touches filled their day. 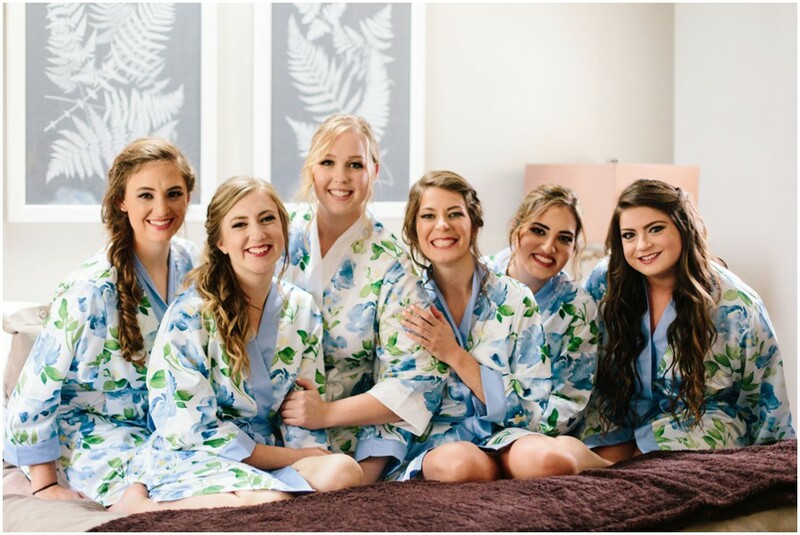 With Christina's romantic, secret garden getaway wedding vision & her genuine kindness, I immediately knew our friendship was going to be a good one. Christina & Nathan landed on the Tidewater Inn as their perfect wedding backdrop for their blush & champagne-decor filled with slow-burning candles & luscious greenery installations hanging from the ceiling.